According to a press release "two of the most influential forces in triathlon make history with an agreement to further develop the sport. 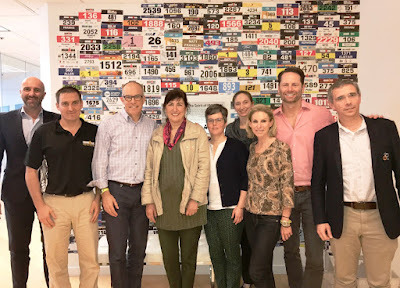 IRONMAN and the International Triathlon Union (ITU) announced that they have agreed to a historic cooperation framework to further develop and grow triathlon. After a week of meetings at IRONMAN headquarters in Tampa, Florida, senior leaders from both organizations, including ITU President and IOC Member Marisol Casado and IRONMAN President and CEO Andrew Messick, agreed on a historic growth framework that is the culmination of several years of work together. A Memorandum of Understanding (MOU) was signed by both parties citing key priorities and next steps to ensure the growth and harmonization of the sport. 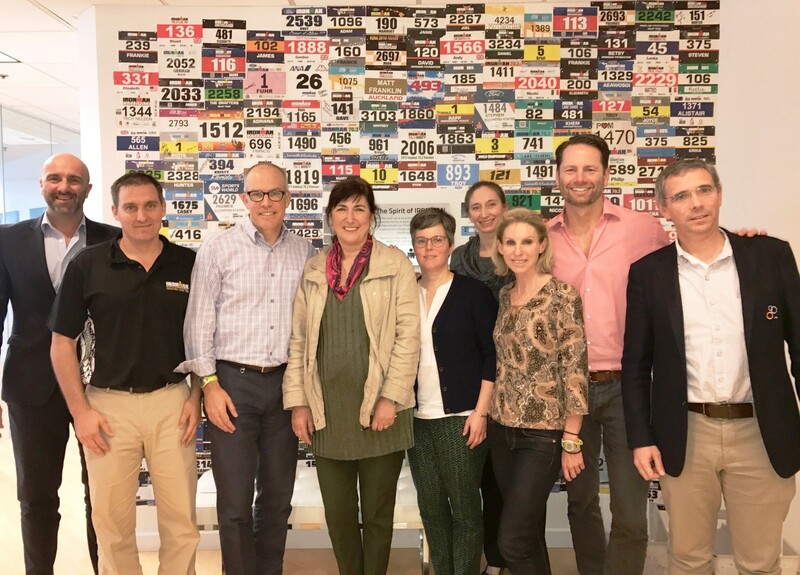 In particular, the MOU focused on standardized rules, further collaboration on anti-doping efforts, national federation relations, sanctioning, a single-set of rules, and collaborative marketing initiatives to grow the sport at the age-group level. "Our collaboration with the ITU is of considerable importance for the prolonged and continuous growth of triathlon," said Messick. "We share a common goal, have worked well together in recent years, and have developed trust in the ITU leadership group. I believe that the productive conversations that led to this milestone are pivotal for the continued progression of triathlon." "The best way to grow triathlon, and improve the sport at all levels, is to do so together," said Casado. 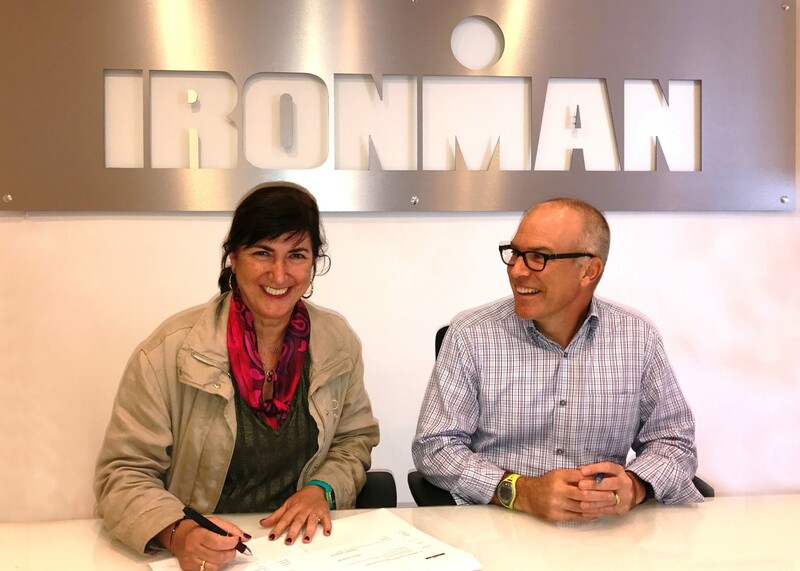 "Continuing strong collaboration with IRONMAN will serve to further evolve triathlon across the world. I look forward to many more fruitful meetings, and creating the best possible environments for athletes, following this cornerstone moment." IRONMAN will leverage ITU resources in certain ethics-related matters, including technological fraud, code of conduct, manipulating of sport competition, etc. For more information on the IRONMAN® brand and global event series, visit Ironman.com.